The Wujiayuan Church in Gansu’s Lanzhou city. 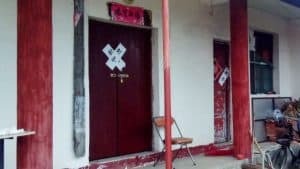 In a case from northwestern Gansu Province, authorities intimidate believers by monitoring them even when using a toilet at a government-controlled Three-Self church, in complete disregard of their privacy. 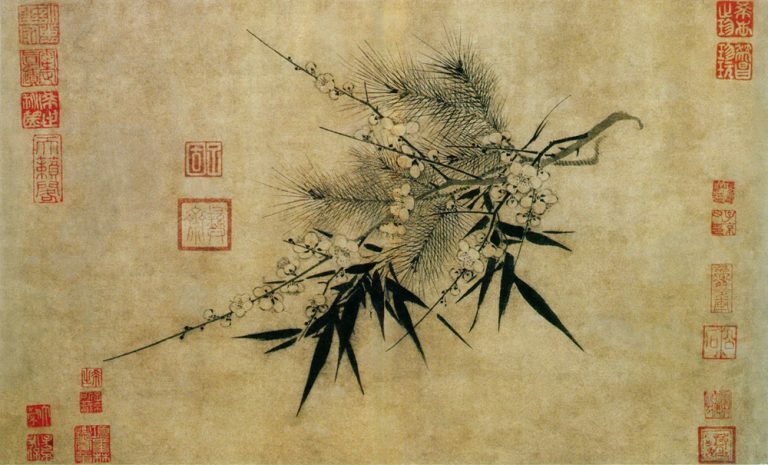 Bitter Winter has previously reported about forced surveillance at churches and religious sites in China. 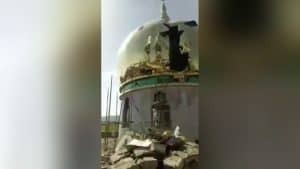 Such a move is aimed at not only controlling the practice of religious faith but as an intimidation and fear tactic as well. 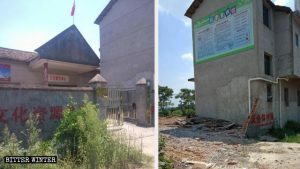 As per latest reports, the Wujiayuan Three-Self Church in Lanzhou city of Gansu is being so closely monitored that the believers can’t even use the washrooms in peace anymore either. 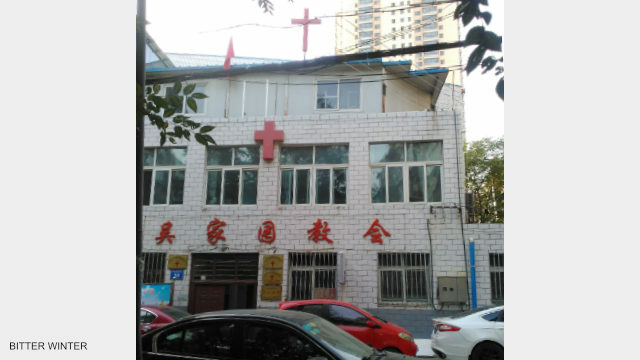 According to a believer at the government-controlled Three Self church, the State Security Bureau installed monitoring equipment and multiple CCTV cameras in May. The believer revealed that cameras were installed on every floor of the church. Five cameras were installed outside the church also, in order to get a full view of everyone who visits the church. However, the worst of all are the cameras placed inside the washrooms at the church. Authorities can now monitor anyone who uses the toilets and the time people spend there. As a result, the believers are now afraid to drink water during gatherings to prevent the need to use the washrooms. 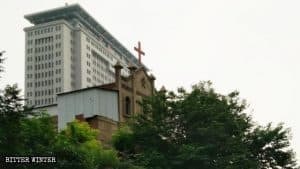 In such a situation, believers complained that things today are even worse than they were during the Cultural Revolution, and those who go to church feel like in prison. “The government shows no respect to people’s privacy and human rights,” one believer said. 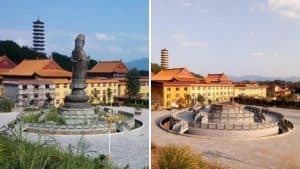 In September, the authorities forced the Wujiayuan Church to install a Chinese flag on its roof.